Innovation and creativity are what makes us human. Innovation emerges when we solve real problems. Innovation IS in our DNA. At VA SHIVA Millennium Software Productions, since 1997, we have been solving real problems by delivering innovative solutions. Our company is not for everyone. It is for those who seek to do things different, have a mission in life, want to learn new things, think out of the box, are deeply passionate, detail oriented, self motivated and have a real commitment to excellence. 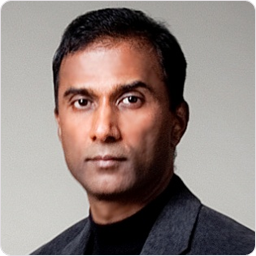 Our founder, Dr. Shiva Ayyadurai, who invented the world’s first email system, and created many things beyond email, works directly with each one of us. If you are seeking a real adventure, join us. At VA SHIVA, our dedication to innovation recognizes the need for ongoing training, which is encompassed in our Master Innovation Training (MIT) program. This program ensures basic skills such as excellence in writing, attention to detail and complete ownership and accountability of tasks. The MIT program extends beyond such basic skills to deep understanding of systems theory, artificial intelligence, data federation, media and branding, semantic networks, blockchains and biotechnology. 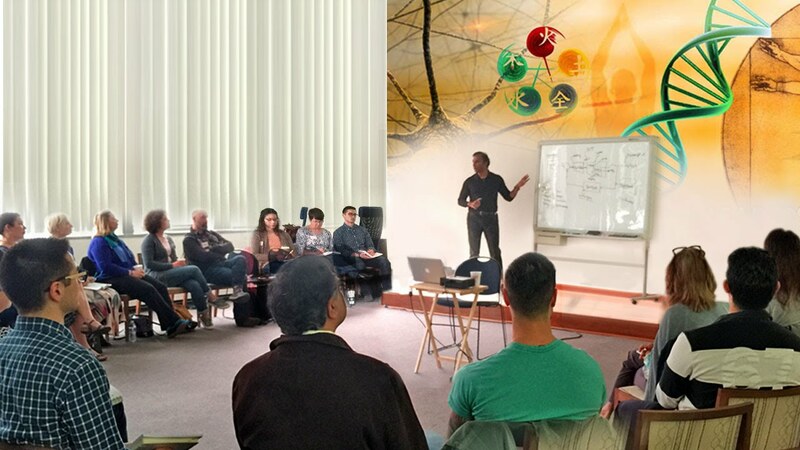 These training programs have been developed by Dr. Shiva Ayyadurai and many courses are directly taught by him. If you are fortunate to become a member of our team, you will receive the MIT program and certification, once you complete it. 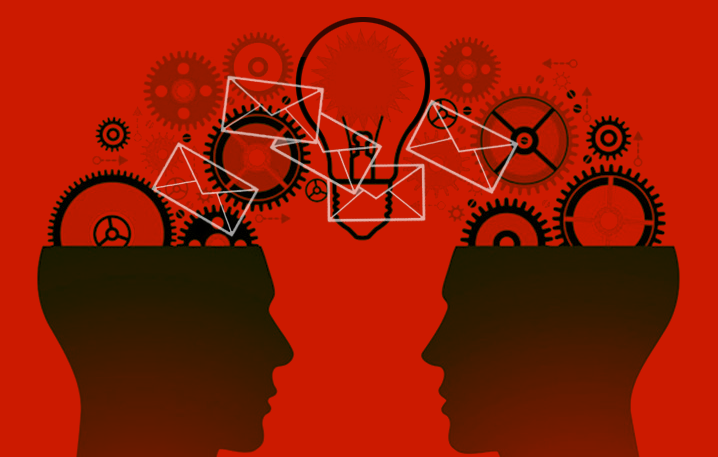 Our work in Artificial Intelligence led to the development of the first intelligent email management system, EchoMail. EchoMail served as a mainstay for Global 2000 companies to cost-effectively manage inbound email. Today, EchoMail is leading the way for millions of small businesses to take advantage of its capabilities to be competitive in the 21st century. Our innovation continues in new products such as CytoSolve and Aachee.